Between religious traditions and gastronomic proposals, the first baths of the beautiful season.. 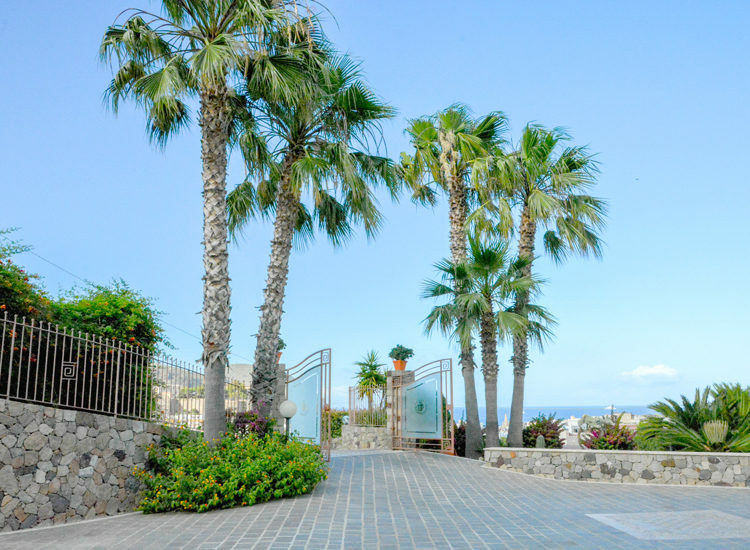 The most autentic soul of the Aeolian Islands is not only made of holidays, but also of centuries-old and spectacular traditions, which are particularly felt in the archipelago. 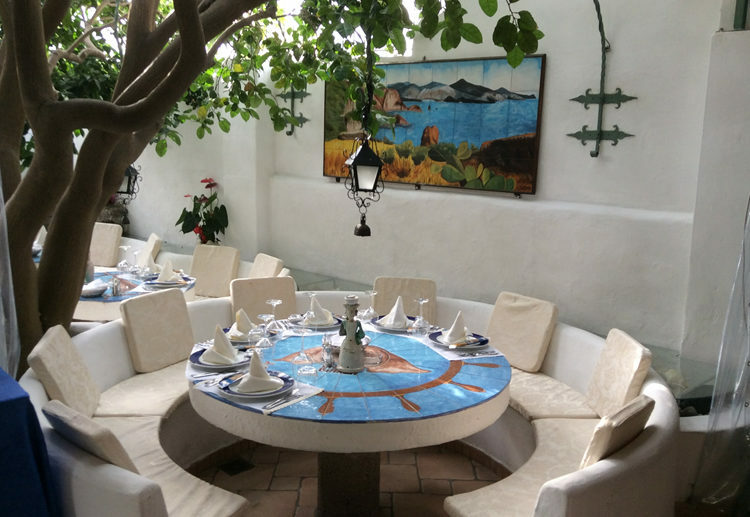 Easter is one of the best moments to get in touch with the most authentic soul of the Aeolian Islands: during Holy Week the ancient rites, religious traditions and excellent gastronomic proposal become protagonists especially on the Lipari Island. The celebrations are many and different, but the Aeolian Islands have in common an excellent gastronomy of the Easter period. 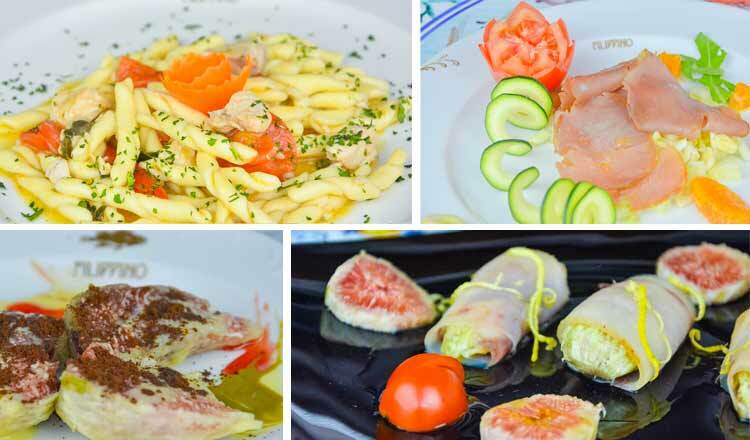 The cuisine of the Aeolian Islands is heavily influenced by the culinary tradition of Messina: in the restaurants you will never miss a caponata, pasta with sardines, aubergines in Messina style, rolls and breaded swordfish, mussels in Messina style. But if this is the art of Easter that concerns the body, there are many opportunities to enrich the spirit and your own culture. 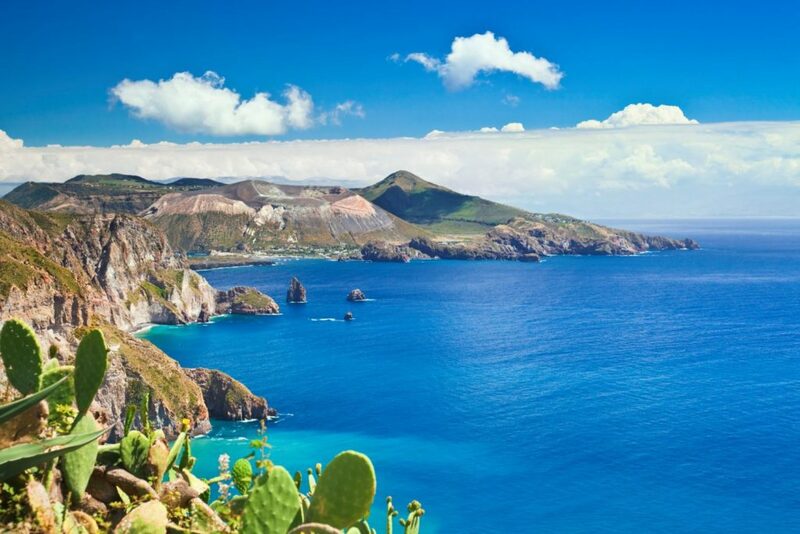 Lipari, religious events – The period of preparation for Holy Easter, the holy week, is lived by the inhabitants of Lipari with profond spirituality. It starts on Sunday 25 March until Saturday 31 March. SUNDAY OF PALMS – BLESSING OF THE PALMS AND VIA CRUCIS – On the morning of this day we meet in the Church Chiesetta del pozzo of Lipari where the blessing takes place, followed by the procession to the Cathedral and then the Mass; in the afternoon, the folk singers of the Aeolian Islands interpret the Via Crucis through the streets of the town. 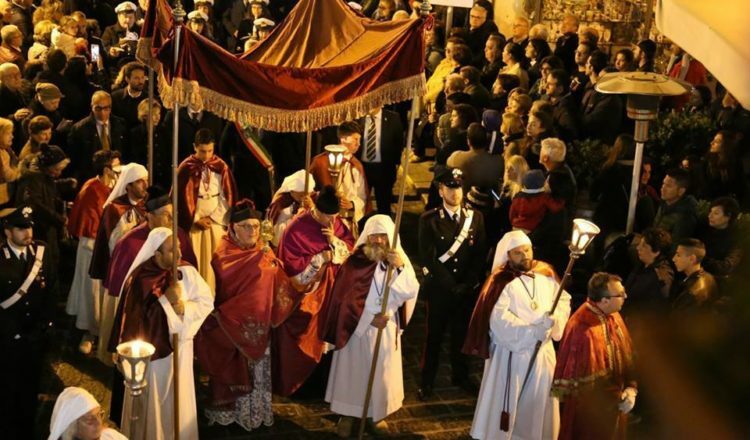 HOLY FRIDAY – PROCESSION OF THE VARETTE – It is a spectacular procession that takes place through the streets of the historic center of Lipari. All the confraternities wear typical religious costumes and carry the ancient statues (varette) through te streets of the town. Follows the band that parades for the main street. EASTER SUNDAY – EASTER PROCESSION – The procession in religious costumes, which takes place on Easter morning in the typical square of Marina Corta, sees the two parades of the Madonna and of Jesus coming from two different streets, set in an intense setting and solemn. After the meeting the celebration ends with pyrotechnic games with festivities shared between residents and tourists. 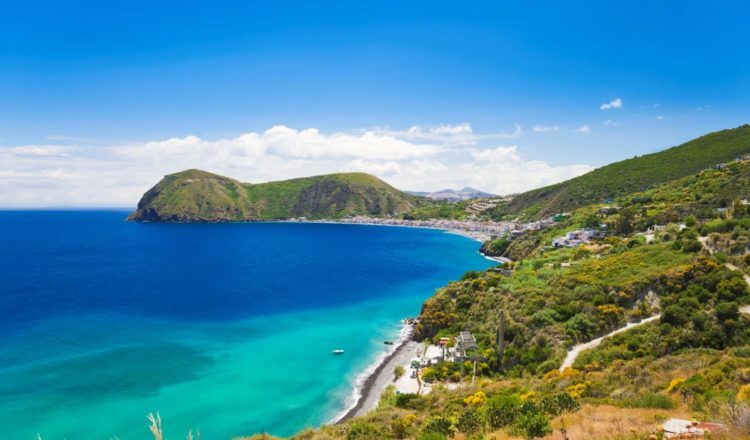 The Aeolian Islands and the first swims of the year – During the Easter period The Aeolian Islands are a paradise that invites you to take long walks along the coast, enjoy the festive events and, if the weather allows it, give yourself the first swim of the year.